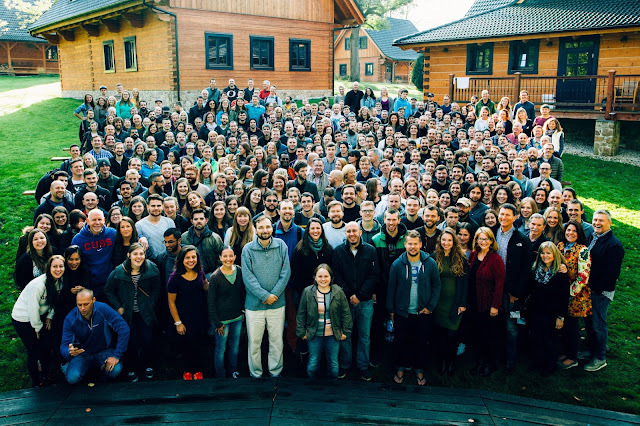 We may have finished our Josiah Venture fall conference a week ago, but I'm still singing the songs, pondering the messages, and thanking God for this faithful group of servants spread out across Central and Eastern Europe. Praise the Lord, we keep growing! If you count us, there are about 350! The talks and more photos are up on our JV website if you would like to see and hear more. Click HERE to find it all. I guarantee you'll be challenged, encouraged and blessed if you listen to any or all of the talks from last week! Before you move on from this post, please pray for God to use this group of people to fan into a flame His movement that transforms the countries they live in with the Gospel of Jesus Christ!